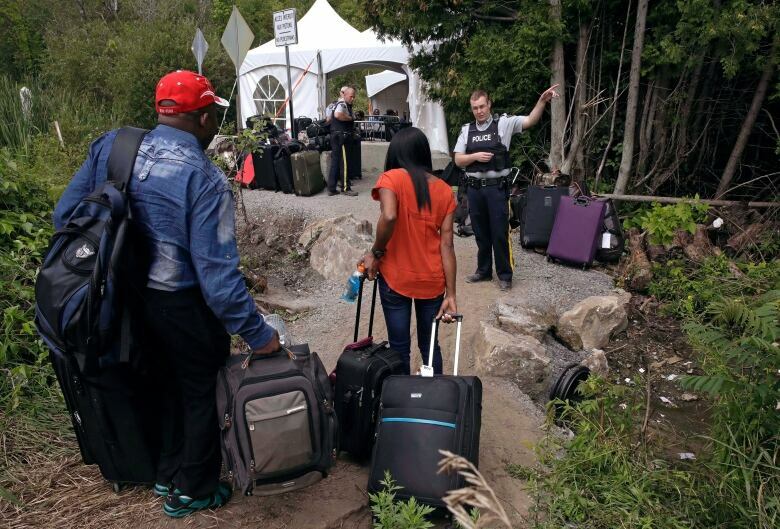 Newly published federal data shows 1,019 irregular migrants were apprehended by the RCMP crossing into Canada between official border crossings last month. 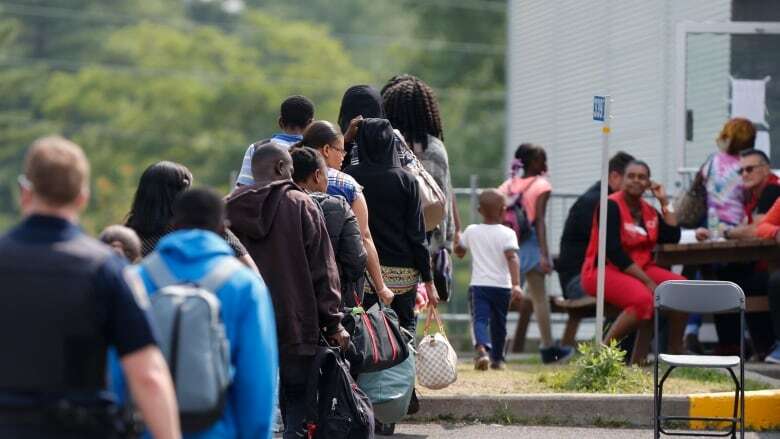 As the number of irregular asylum seekers arriving in Canada appears to be slowing, work is quietly underway to speed up refugee processing and address a major backlog of asylum claims that has been growing steadily since early 2017. Of the 34,854 irregular migrant claims that have been referred to the IRB, less than one quarter of them have been finalized. A total of just over 64,000 refugee claims — including irregular arrivals and those from various other streams — are awaiting a decision at the IRB. Refugees are now waiting close to two years to have their cases heard. Last week, the IRB quietly announced a task force for less complex cases, which will focus on claims that can be quickly resolved. A pilot project in Montreal and a new asylum management board have also been established to improve information sharing and coordination between departments to speed up processing. Several requests by The Canadian Press to speak with IRB chair Richard Wex since his appointment in the summer have been turned down. "None of us really understood the  cuts, because it wasn't going to reduce any volume, it was just supposed to save some money... But ultimately the more adjudicators the better, because ultimately that's the only way you're going to move more cases through the system," Campbell said. "Personally, I would commend the government in going in the right direction in terms of re-opening the Ottawa office, in terms of hiring people ... but certainly I think more is needed if we're to reduce what remain quite long backlogs for hearings." "The [recent] injection of funds is insufficient," Kwan said, noting new decision-makers at IRB are only being hired for short-term contracts.